No matter how you spin it, taxing fatty foods, which is becoming more and more of a big topic (no pun intended), creates much discussion about health, government, ethics & morals. Foods high in saturated fat are wearing a much higher price tag in Denmark and Hungary. Both countries have introduced the food fat tax. The new law in Denmark taxes staples like butter and milk, plus cheese, pizza, meat, oil and processed foods that contain more than 2.3 percent saturated fat, while in Hungary citizens pay a tax on foods with high fat, sugar and salt content, as well as increased tariffs on soda and alcohol. Both governments hope to limit the populations’ intake of fatty foods and decrease obesity rates, but it looks like Hungary alone has the agreement of some scientists, who argue against Denmark’s tax, stating that saturated fat may be the wrong target, with salt, sugar and refined carbohydrates posing bigger obstacles to good health. Denmark’s move has incited international critiques: The Food Industry Group of New Zealand stated in a press release that the measure is unlikely to have any positive effects on national obesity levels; rather, it will only increase tax revenues. According to extremumspiritum.com, a food fat tax in the United Kingdom would "encourage the shift to a healthier diet and reduce deaths from heart disease and other illnesses by 3,200 a year." Adding restrictions on junk food advertising and better labelling practices could "give England's population an extra 270,000 years of good health." While these studies may contain promising information, many may argue that they are being punished for eating what they like and enjoy. The tobacco companies still seem to be prospering after all the class action lawsuits and legislation so the question still remains. Is a food fat tax for the health of all or the wealth of some? 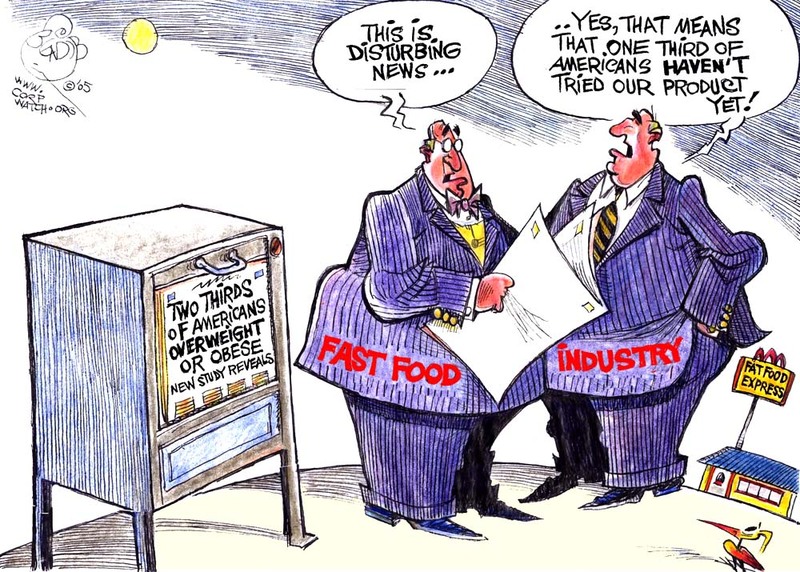 Also read: 18% Junk Food Tax: Can You Survive Without the Dollar Menu? Get a head start planning your Super Bowl Party! Wine Prices Should Be Dropping This Year!